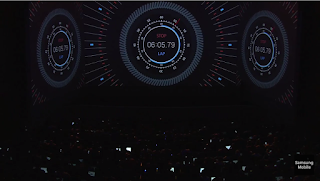 Everybody loves a good surprise, and that's exactly what Samsung just treated us to. 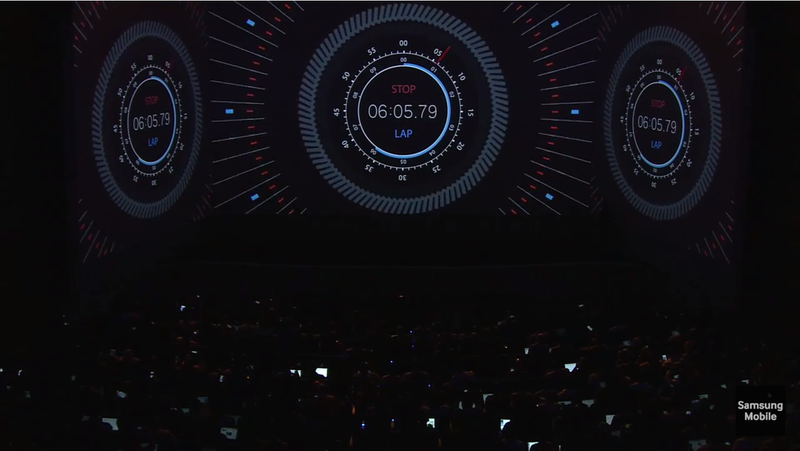 Only minutes before Samsung's Unpacked event ended, we got to see the company's latest smartwatch. Well, kind of. 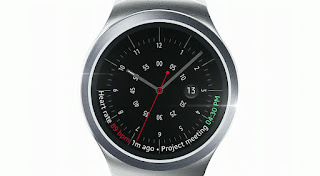 The Samsung Gear S2, as the wearable will be called, was only teased for a few short seconds. Still, there's quite a bit that we know about it already, thanks to the brief teaser video. 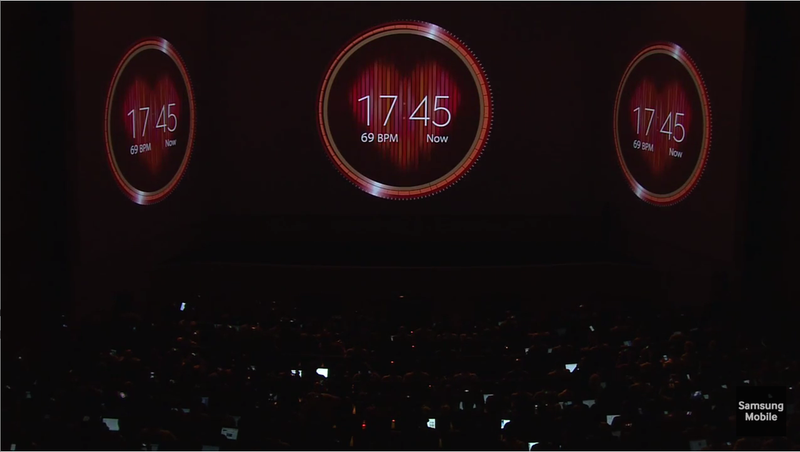 First and foremost, the Samsung Gear S2 sports a circular display. Secondly, it appears to be a pretty good-looking piece of gear. We didn't get to see the wearable from all angles, but we do like what we have seen so far. Apparently, the body of the watch is made of metal, while the band it was paired with for the teaser appeared to be made of white, rubber-like material. 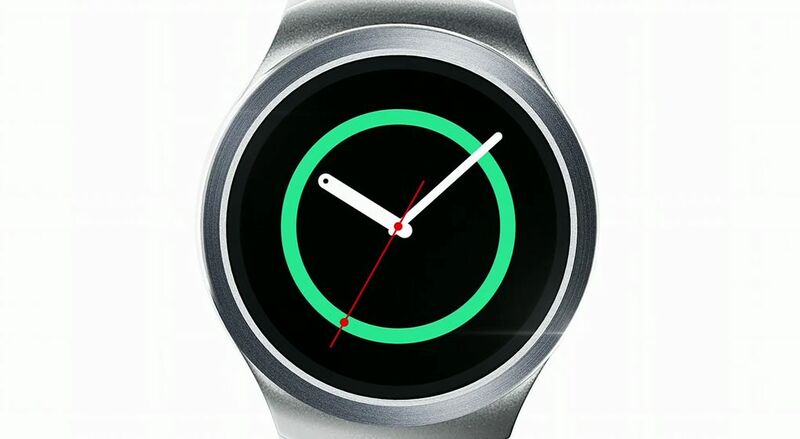 In terms of functionality, we're willing to bet that the Samsung Gear S2 will have a circular navigation ring around its display. 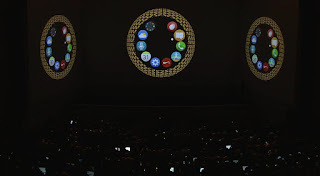 While the feature wasn't shown during the demo, the app icons are arranged in a circle. 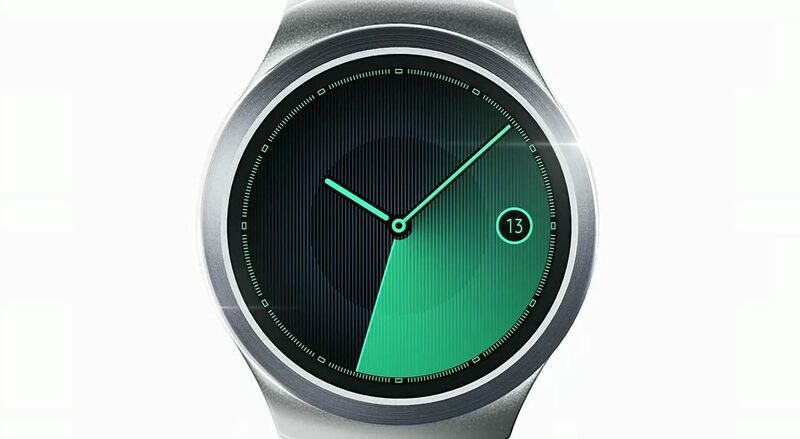 Yet this aside, we're not sure if Samsung's wearable will be any different from other offerings. It is surely able to track the user's activity – to measure their steps and pulse – and to display notifications of all kinds. Further features aren't known yet, however. Note that the Samsung Gear S2 is not going to be an Android Wear device. 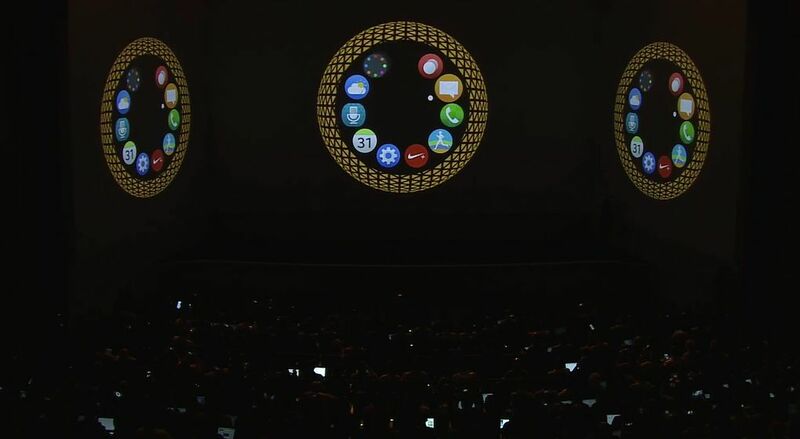 It is going to run Samsung's Tizen operating system. That's about all we know about the Samsung Gear S2 so far. 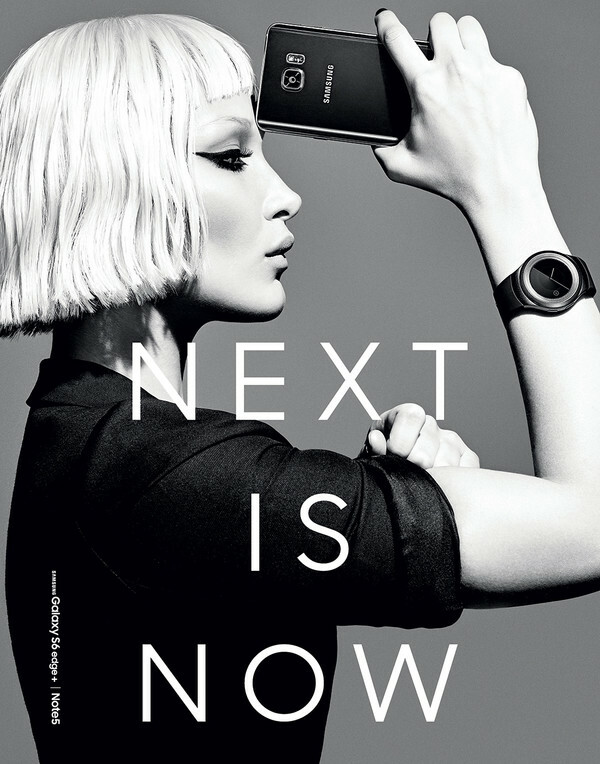 The wearable will be announced officially and demonstrated thoroughly on September 3 in Berlin. 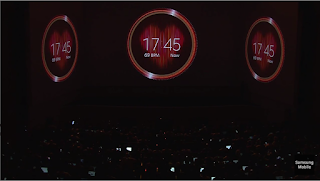 Until then, here's a batch of images we managed to extract from the Samsung event livestream video.